You don’t want this rack, you need this Rack! 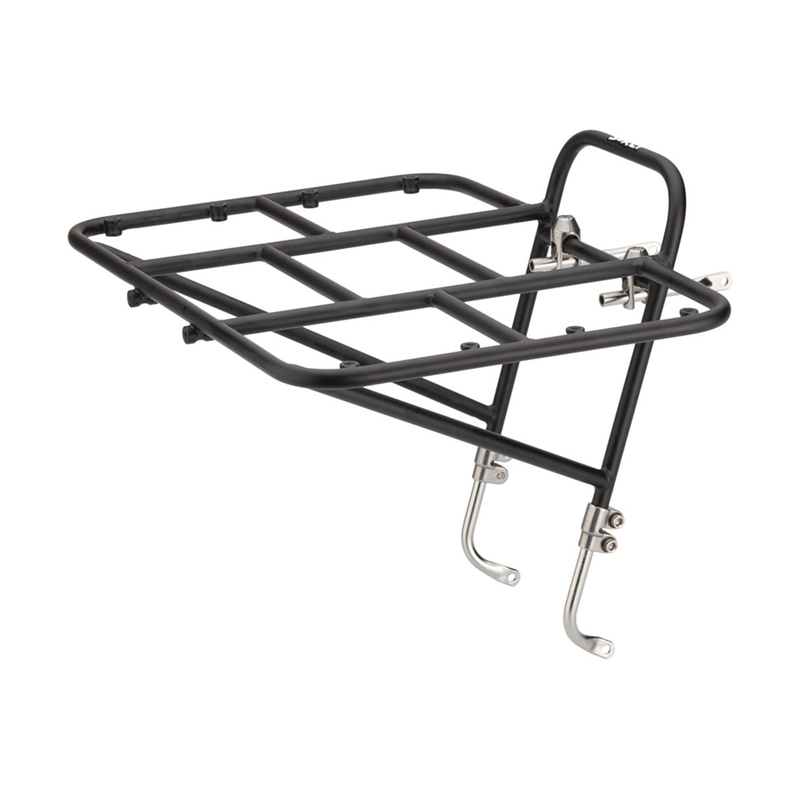 Leave it to Surly to make the perfect Porteur Rack, it is designed to carry a case of beer… brilliant! 24 cans riding in style on your bike, imagine the possibilities. Don’t forget to pair this with the Surly Porteur House Rack Bag, the Porteur house fits perfectly on the 24-pack rack! Awesome - great product from a known manufacturer and excellent retailer.